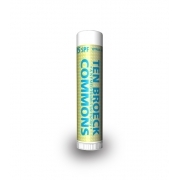 A custom Meyer lemon SPF 15 lip balm in black tube ( with yellow tint) makes an amazing goodwill token for advertisers who wish to wow their customers with unique gifts. 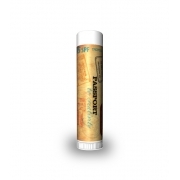 This yellowy and lemony lip balm embalms your spirits with the flavor and fervor of Meyer lemons that grows in mainland of China. 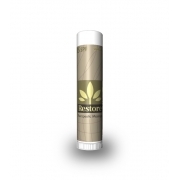 This lemony lip balm is valued for its highly effective hydrating formula. It is empowered with highly effective and natural moisturizers (keeps your lips hydrated) and sunscreen (offers protection from wide spectrum of UVA and UVB rays). Some FDA approved skin nourishment components are added in miniscule amounts for enhanced skin enrichment. Health Quotient – No preservatives, additives, harsh flavorings, taste enhancers, quality enhancers used for formulation. FDA certified ingredients used for formulation. Not animal tested. Directions – Rub this lemony lip balm over lips in copious amounts at least 5-10 minutes before sun exposure. Avoid rubbing it over other parts of face. Gifting Favors – A promotional Meyer lemon lip balm makes a great personal gifting choice for advertisers who wish to gift cosmetic and healthy smiles to their customers. 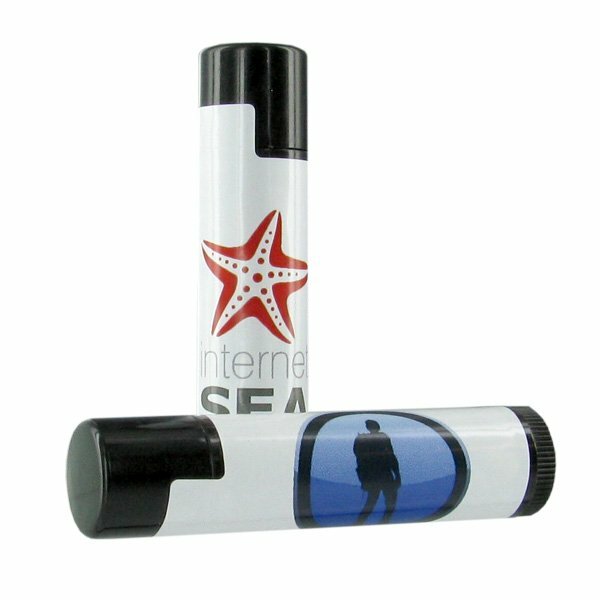 It also makes a wonderful gifting choice for people who wish to thank their guests in a special way.